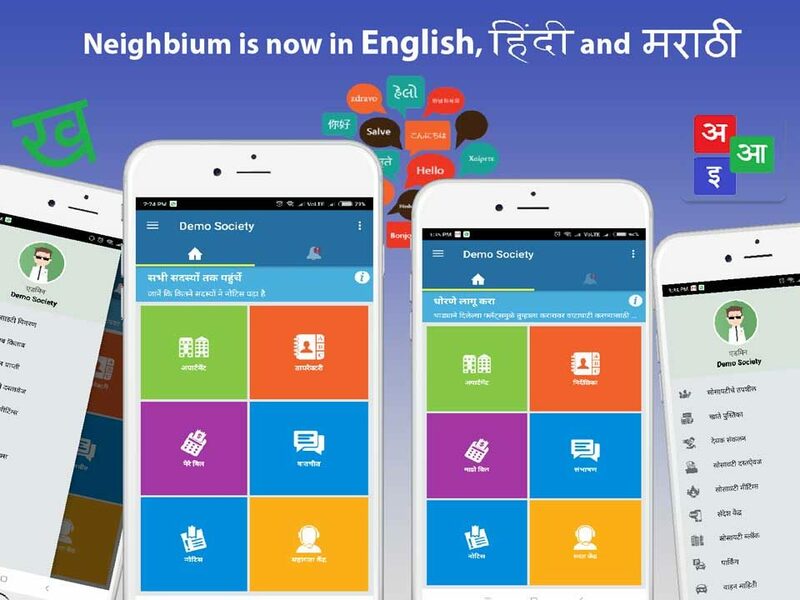 We’re excited to announce the βeta launch of our brand new product `NEIGHBIUM`. 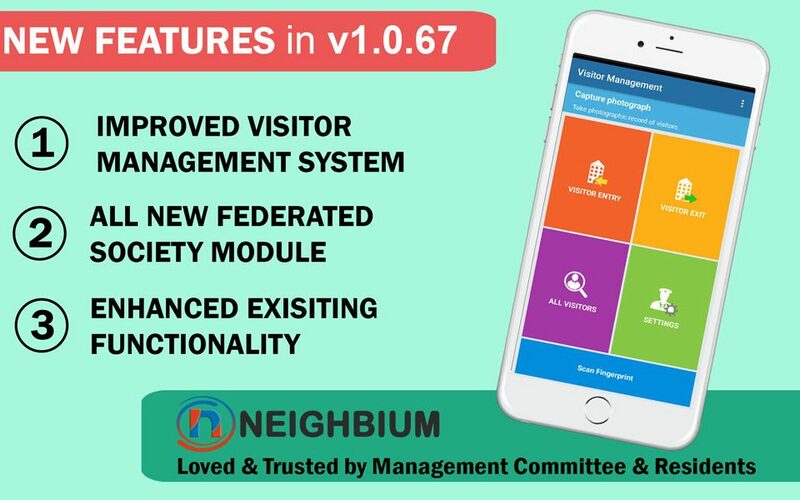 NEIGHBIUM is a one stop destination for your society needs to simplify association operations, save significant time and money and improve the satisfaction of owners and tenants. 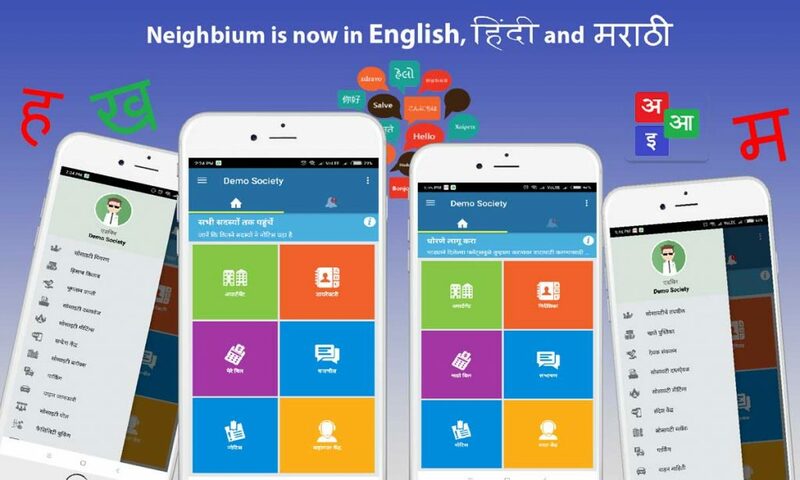 On this occasion, we are happy to give the Beta offer to every society where any society member committee can register their society on Neighbium and gets the 6 months of premium membership absolutely FREE. 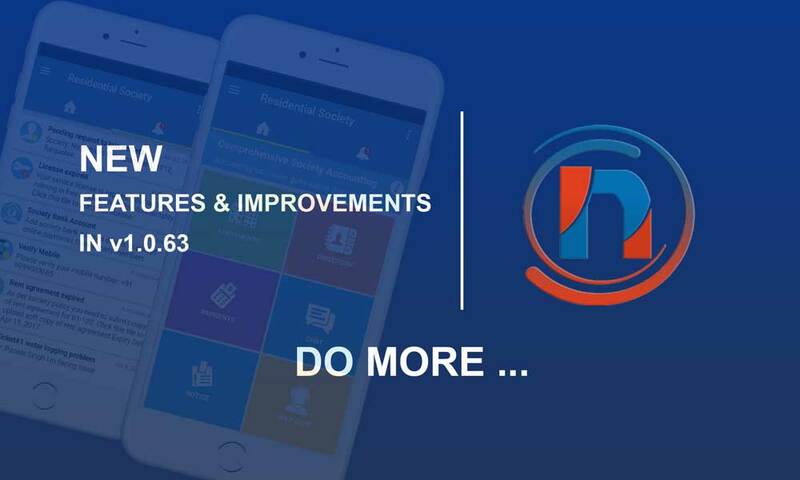 To register your society for Beta offer, please follow this link. These days most apartment associations are under-staffed and they have to constantly deal with inefficiencies in the system. Information flow is slow and bottlenecks aplenty. Owners and Tenants are used to technology-driven services in their offices and they expect the similar services to be offered by society associations. Society members expect accountability, transparency and participative style of functionality. 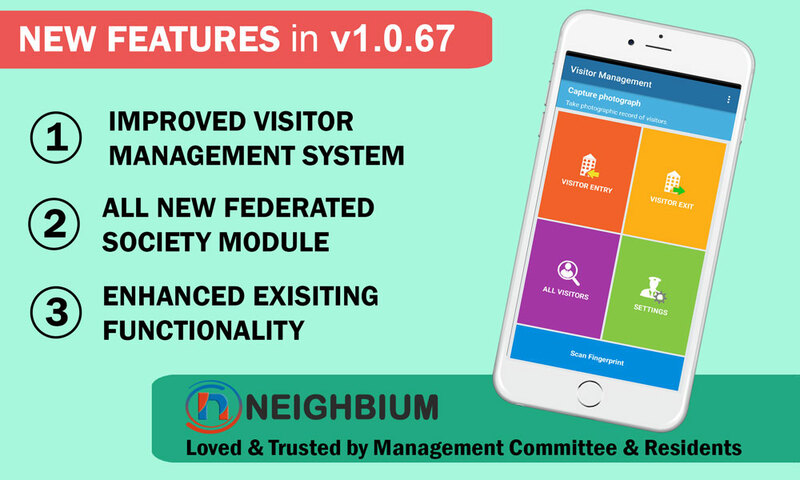 Neighbium addresses all of these issues and makes information flow and office administration efficient and effective. 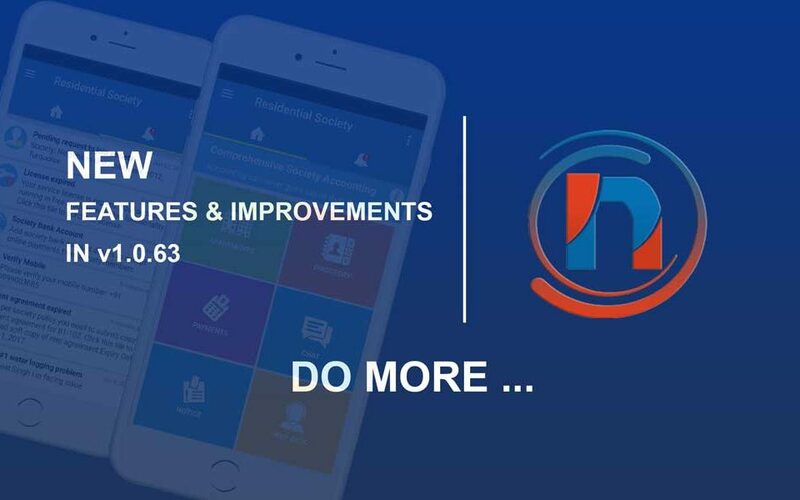 It brings clarity to operations, manages monthly payment schedules, provides easy monitoring and control of receipts and payments, changes in ownership of apartments, enables ticket based complaints and resolution mechanism, facilitates to connect with neighbours of same and nearby societies.